Many major cities are creating silent transformation with advanced technologies by adding a new breed of cab and bike taxi online booking. The companies are coming with new technologies and providing their services to users with online taxi booking features in mobile apps. The companies are managing the customer by connecting them with mobile app networks on every trip they book. The famous apps like Rapido created a dramatic change in India’s bike taxi booking market. Analyzing the tremendous market for this trend, we planned to explain the factors that affect the cost of development app like Rapido. Bike taxi booking apps are becoming more famous nowadays, where it becomes a hot buzz in social community channels and forums sites. Some of the business peoples started searching for reliable mobile app development companies to develop famous apps like Rapido. 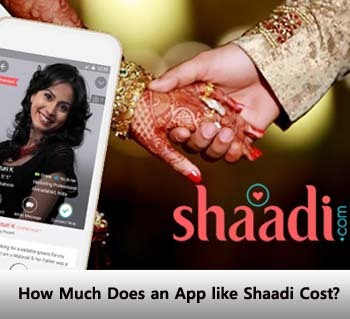 And there are searching to know the exact cost details to develop an app like Rapido. The bike taxi-booking app becomes convenient for users than booking a cab; however, the mobile app provides advanced features to experience the new segments in the digital era. Rapido is one of the largest bike Taxi booking apps available across 16 locations in India. The company came with the intention to help users book a bike taxi for their convenience of living and supporting users to stop waiting in queues for buses. The app was developed and providing the best user experience presenting fastest, efficient, economical, and trusted bike taxi for customers. The organization has a strong intention to reduce traffic congestion on city roads and provides the best journey experience for individuals. They developed a bike taxi booking app for both Android and iOS platforms. The Rapido app becomes famous and reached 1Million happy customers. Holding more than one Lakh bike drivers and app was progressed to book fast and accurate. 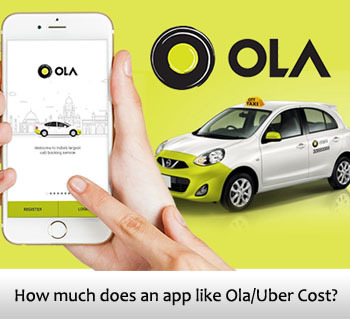 Which are easy to travel in traffic, and it is better than booking a cab. 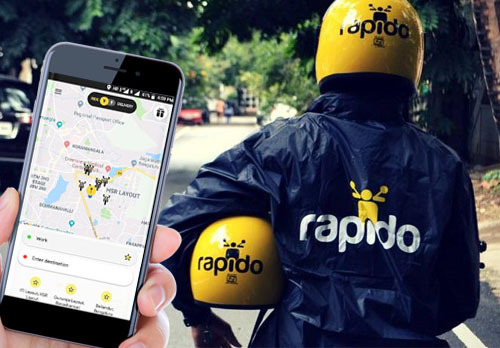 How Does A Rapido Bike Taxi App Work? Rapido launched Bike taxi-booking mobile app with advanced features that enable the customer to book the bike in a convenience way. The comprehensive bike booking apps are available free of access to taxis within the fingertips. The top mobile app development companies are creating unique strategies for Bike taxi booking app process for smartphone users. Bike Taxi app development is one such field of innovation that helps drivers and customers, involving on the interactive device of the taxi app for their requirements. The Bike taxi-booking app allows the user to request the ride and drivers can accept the ride. The app was developed and integrated with complex methods and advanced features that provide access to an interface to book the bike in a nearby location. Users need to install the Bike taxi app and requires registration with their username and password. The app provides entrance to locate available bike taxis near their areas. The nearest one in the place will announce once the request made. Customers in the meantime can observe traffic features, can track the driver’s direction, and get the message about expected arrival time. As soon Rapido application opens, it allows the user to fill the details of Name, DOB and Gender. Later app displayed with availability bikes from nearby locations. The GPS feature in the mobile app is active to trace the user’s location. After request receiving from the user, the driver accepts the booking and supposed to inform the arrival time. The app creates the alert of arrival point of user location that bike taxi is ready and notifies that the driver is waiting for a customer. The user can define the experience had with a driver and this rating helps to improve the future prospective passengers. After ride completion app enables the user to rate and review the ride and driver of their feedback. Profile Creation – The mobile app allows the user to create profiles to maintain an account to get notifications, avail rewards, discounts, and ride history and payment process. Registration: The user can instantly register in the app utilizing his profile by using the phone number and can register with an existing social account. Bike Taxi booking: These features allow the user to check the nearby bike in their comfort area and can book later; the app features manage both the selections. Live tracking– The app allows users to track the bike arrival directions, and notified with details of timing and a way of coming. Payment Integration– Implementing these features helps the user to pay the charges for concern riding based on the distance they traveled from the origin to dropping point. Push notifications: It helps to display the information about the trip when the driver accepts the request. In addition, it notifies the bike model, color and average time of arrival. Ride History: The app enables the customer to get a complete riding history and transcription of previous trips. Rating the driver-: Shows customers’ reviews about the driver, the bike and the rider protection of other customers. User Access control– With the help of Admin panel, owner or manager can control the access levels to various users from different locations. Custom Dashboard-The admin panel is packed and arranged with the added feature with a customized dashboard to perform high-level functional overview. Manage Drivers-Admin can manage the driver’s interfaces, payments and locations, and feedbacks by connecting them with the complete network within the mobile app. Manage Passengers– The features allow Admin to control the customer requests, reviews and booking details etc. Notifications Management-The panel enables admin to send push notifications, emails, and confirmation activities by managing content to end customers. Promotions Control-It allows Admin to set up and manage promo codes, discount endeavors and track their execution of activity by analyzing. Real-Time Tracking-Admin can track the driver on every second to develop the business services and can allocate the more drivers on demand locations. 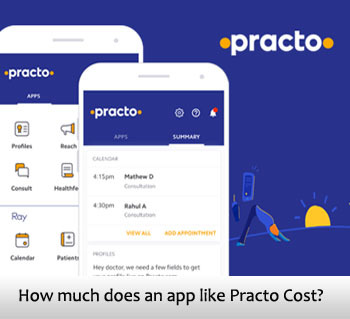 How Much Does Rapido App development cost? The Development cost of Rapido depends on various factors, particularly and key features integrated on it. 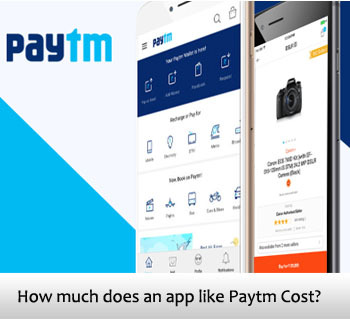 The mobile app development companies consider many things while developing an app like Rapido, and below are the key points to estimate the cost. 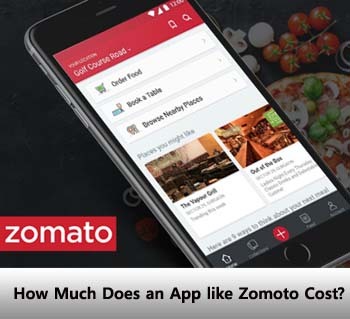 To develop a mobile app like Rapido the cost varies on the platform you choose such as Android and iOS. 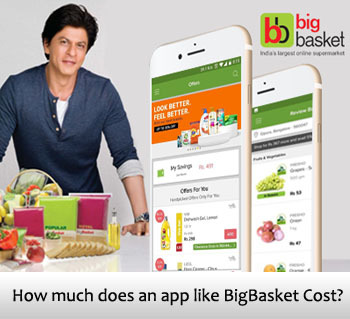 The cost may differ due to Android platform charges less compare to the iOS platform, where iPhone app needs lots of testing methods to implement. 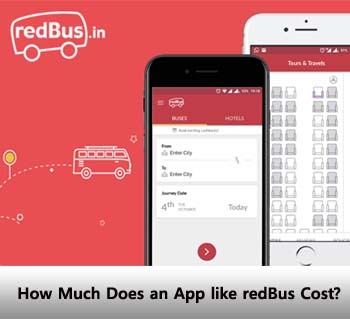 The cost of Bike taxi booking app development varies on the size of the application, where an app like Rapido built with advanced features and database, needs timeline sessions and charges more. The online bike taxi booking app development cost depends on the type of company choose based on expertise and location. Charges may vary because of market valves, taxes and living costs of location. The Rapido App Development cost depends on advanced features integrated on it such as real-time tracking, payment gateway, and interactive maps. On-demand apps like Rapido are great demand globally. Considering this trend of this market and hiring the right mobile app development companies will help you to get more business and reaches your app to new heights. To develop a Bike Taxi App Development it needs a lot of research and expertise to advance the innovations within the mobile app. 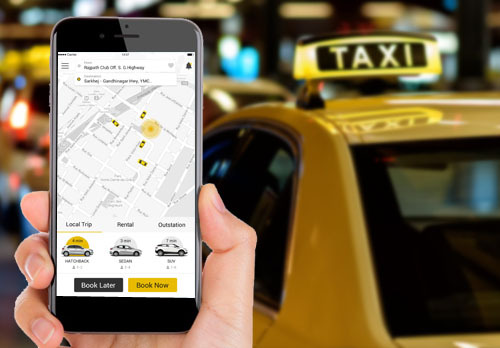 We are a leading taxi app development company and present custom app development services that will provide a user-friendly, easy interface and advanced features to attract more customer engagement within the app. We provide top-notch services for on-demand bike taxi booking app development for both Android and iOS devices. An app like Rapido clone script can easily develop with our experts. We provide the best bike taxi-booking app for your business that operates seamlessly in all platforms. We hold 18+years of experience in developing all types of mobile apps, and we successfully developed more than 1500+ apps. We are one of the top mobile app development company offers the best solutions for your business. 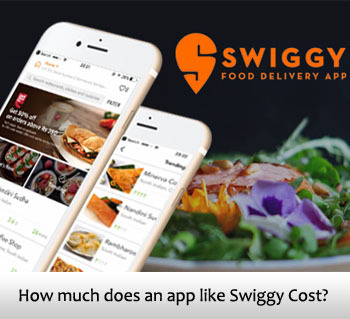 We provide custom app services that can be suited to your business objectives. Our customers top-rated us a top mobile app Development Company. If you are looking to develop your business with a mobile app, the solutions we implement are reliable and customizable, excellently suit your specifications.